Is the iPhone 5 on its way out? 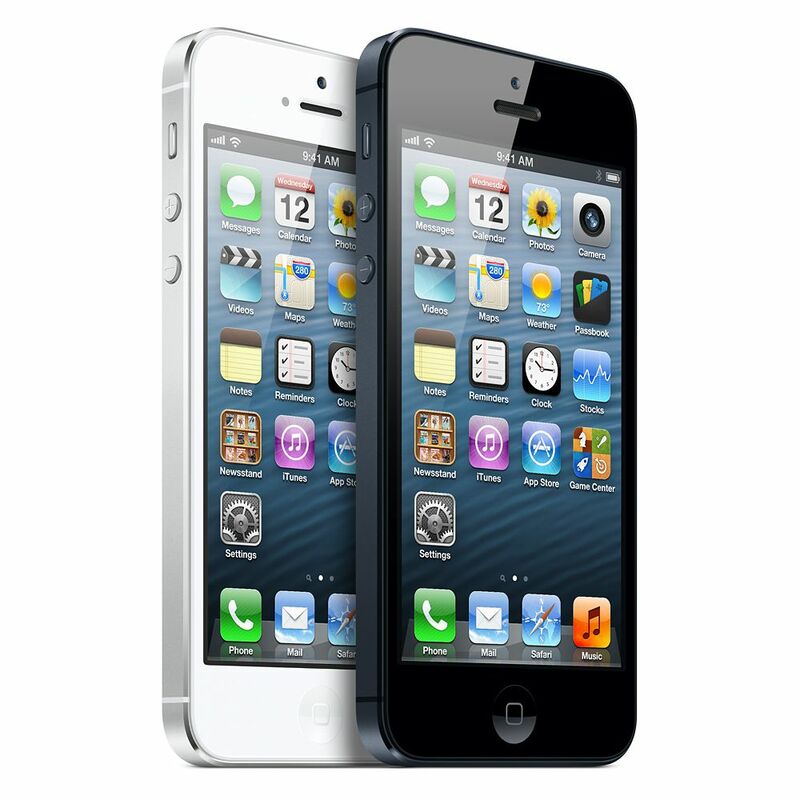 Apple has ordered cuts in the production of iPhone 5 parts. Why? They are citing weak demand as the reason for the slow down. As Apple has slowly taken over the smartphone market over the last 5 or so years, this comes as a particular surprise. Unfortunately this comes as a sure sign that the iPhone 5 is slowly loosing out to other smartphone rivals; Samsung in particular. Apple has asked their parts manufacturers (Japan Display, Sharp and LG Display) to halve the initial order for LCD panels. The order originally consisted of 65 million screens in the first quarter of this year, has now been brought down to roughly 33 million. Reports have also confirmed that other parts for the iPhone 5 have had orders cut as well. That, coupled with the original LCD panel cuts, solidifies analyst predictions that suggest the iPhone 5 release was not as strong as originally thought and anticipated. Samsung seems to be the major culprit when it comes to Apples waning success. While the iPhone 5 struggles, Samsung has announced their having topped the 100 million mark in unit sales. Unfortunately for Apple, it only took Samsung just under three years to reach this goal. It took Apple almost four years to reach the same achievement. Things continue to look up for Samsung as they are expected to increase their sales by more than %30 this year. With sales like that, Samsung will likely widen the already substantial gap between themselves and Apple. As the smartphone wars rage on, Apple is going to have to pull out all the stops in order to catch up with Samsung, who is rapidly disappearing into the horizon.